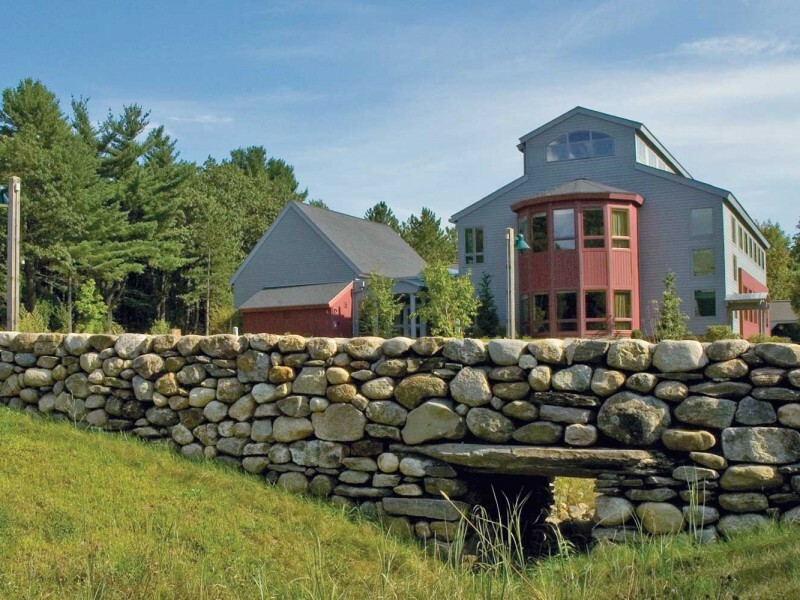 Conservation and sustainable design are core principles in the design of landscapes. Verdant Landscape Architecture embraces conservation and sustainable design as core principles in the design of landscapes. We have extensive experience developing designs for conservation organizations and environmentally mindful clients that express their conservation values. Our design approach begins with an in-depth assessment of site constraints and opportunities as the basis for understanding the physical functioning and aesthetic character of the project site. This understanding guides us in imagining alternative design solutions that realize client needs. We believe successful projects are generated from understanding the context and unique characteristics of each site, combined with a commitment to design excellence in meeting project goals. We listen carefully to our clients and maintain a high level of communication from initial planning to design, construction, use and maintenance.